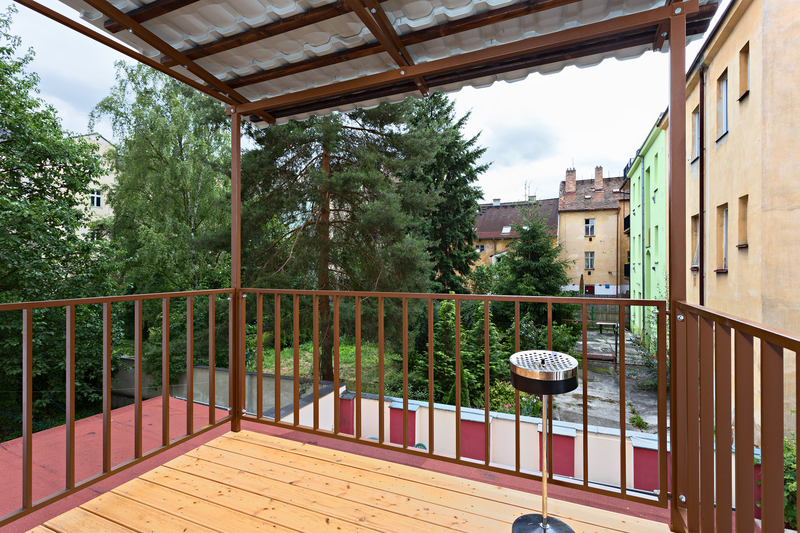 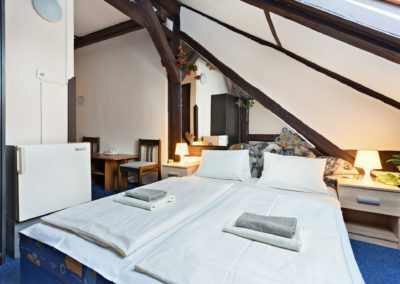 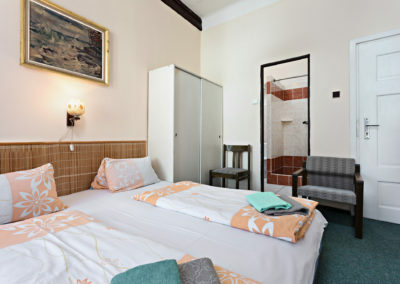 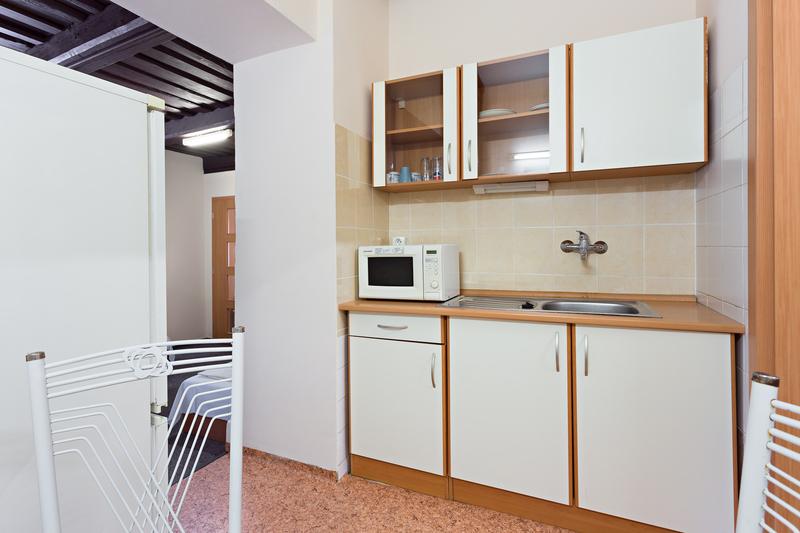 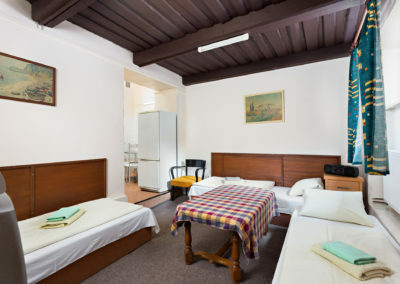 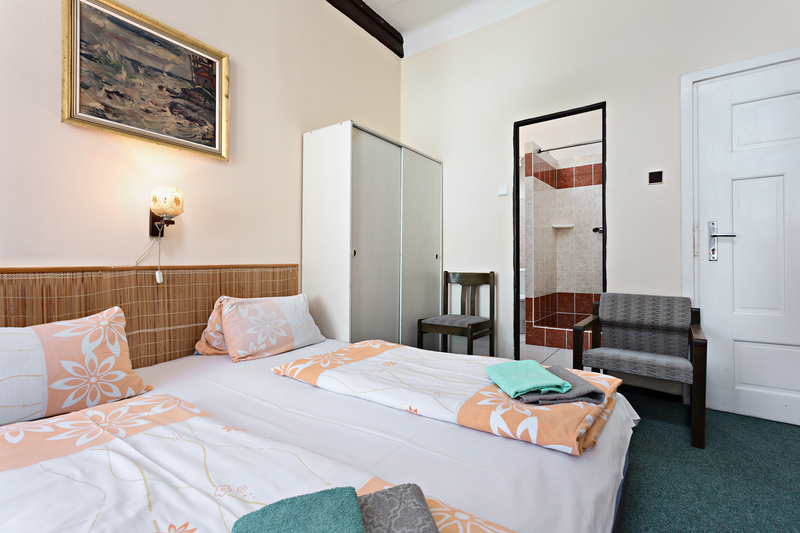 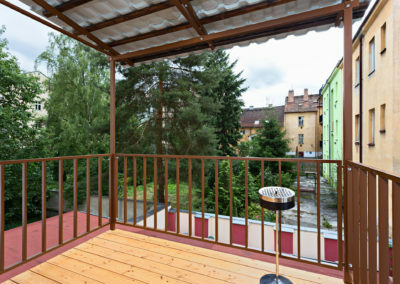 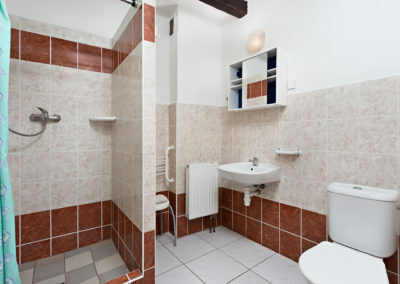 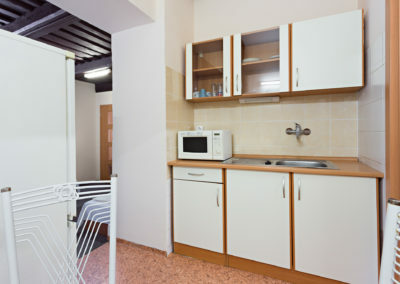 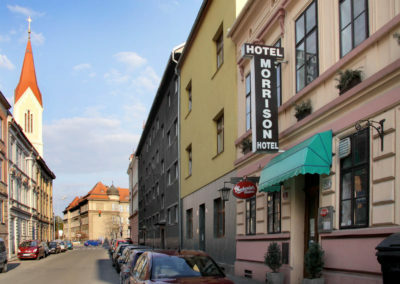 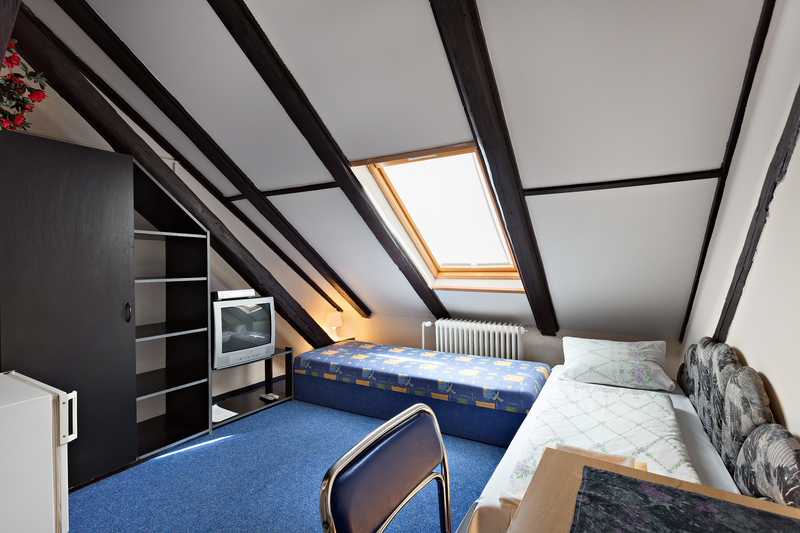 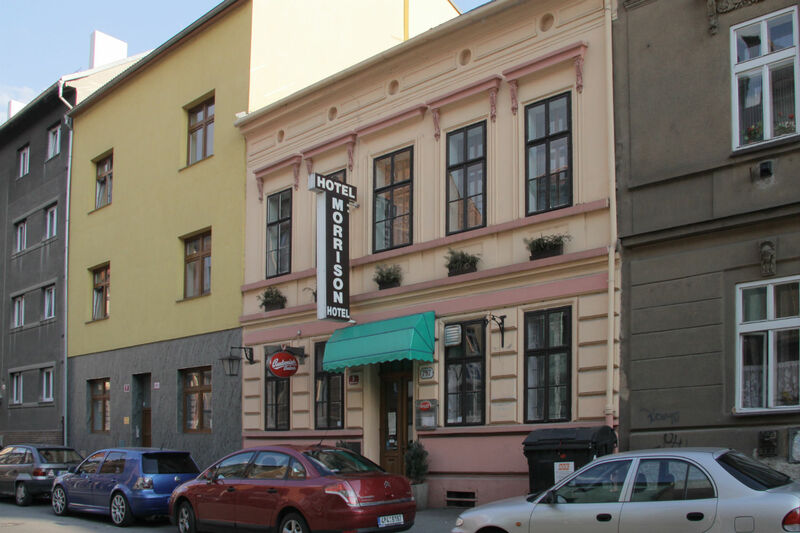 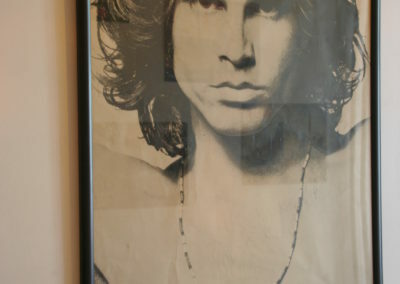 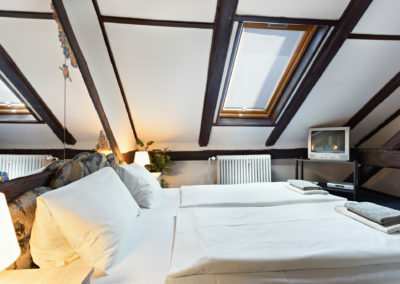 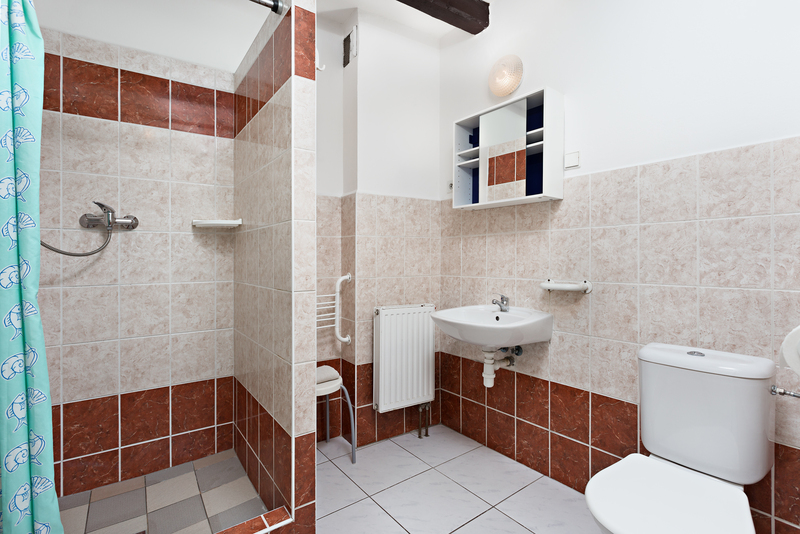 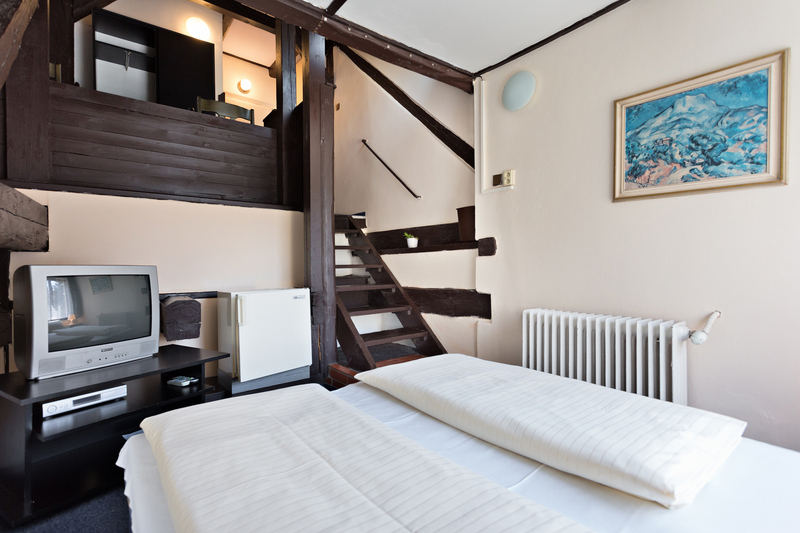 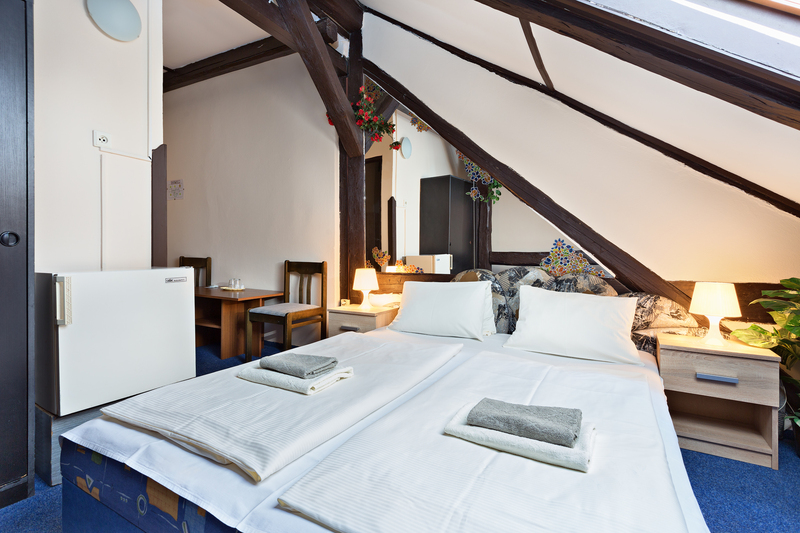 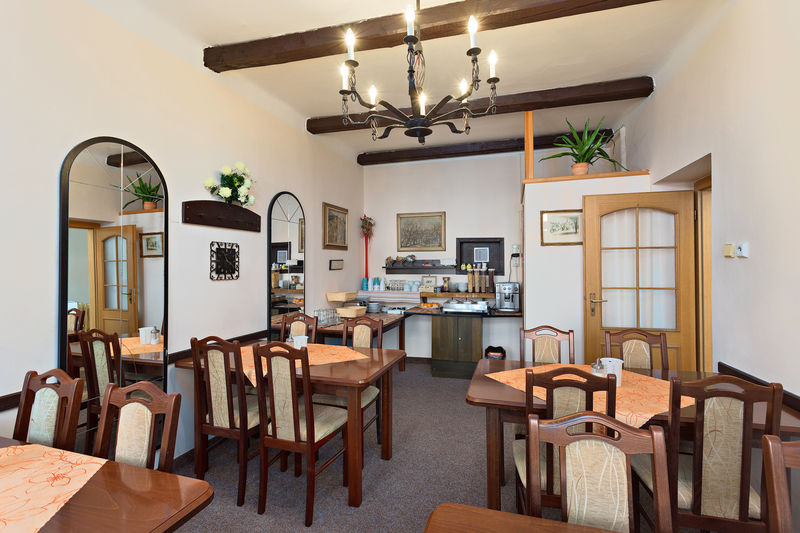 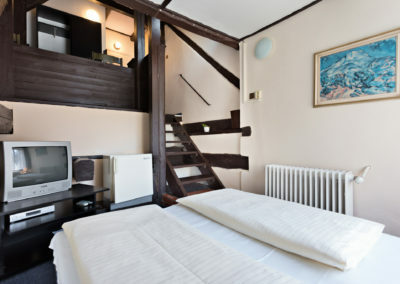 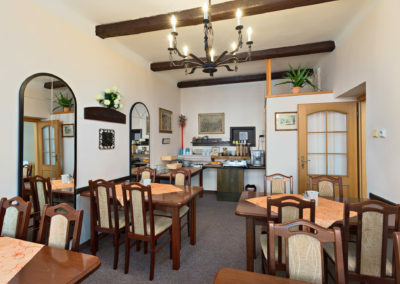 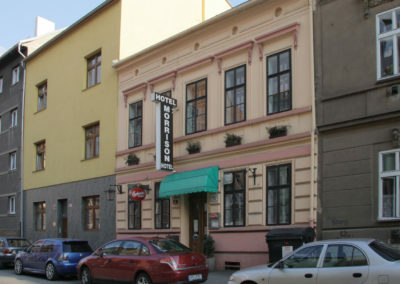 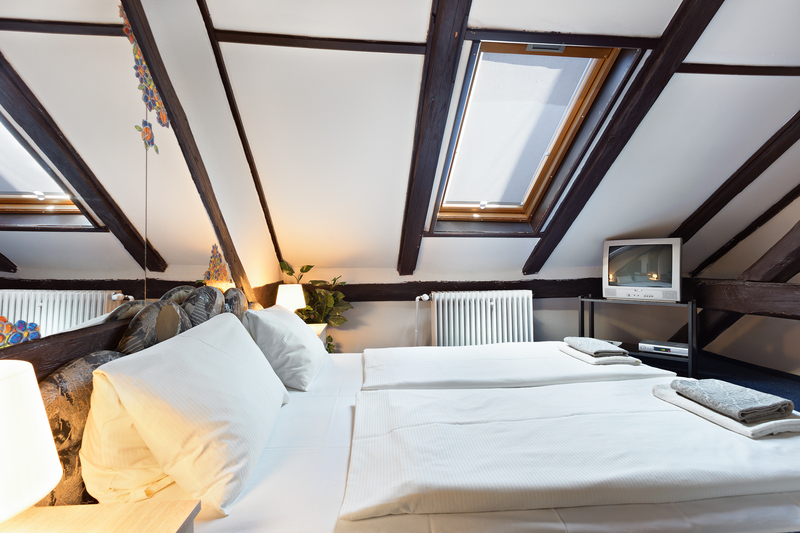 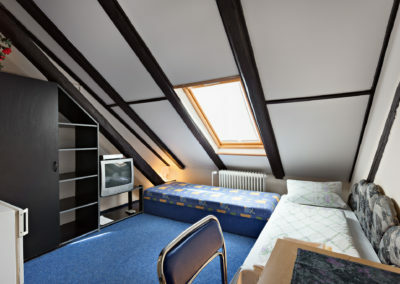 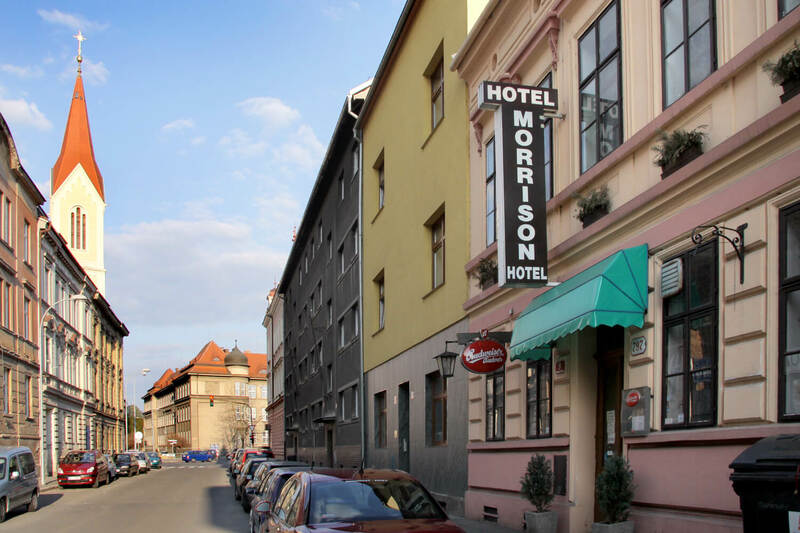 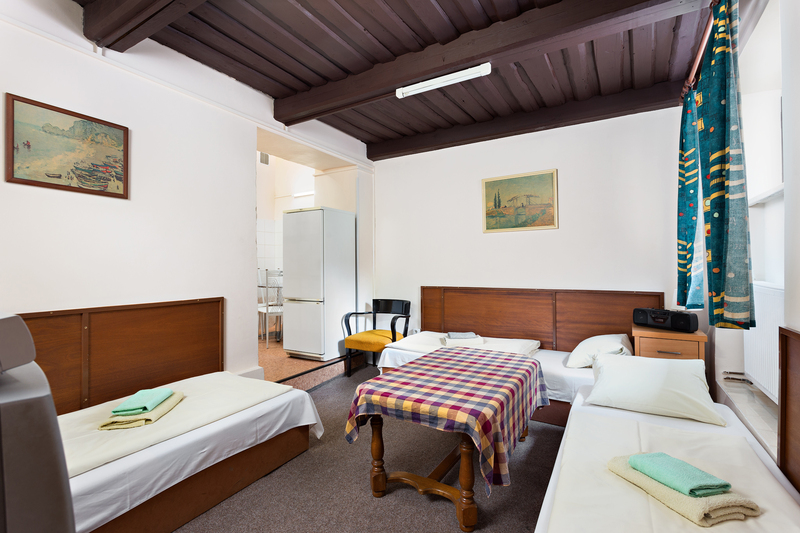 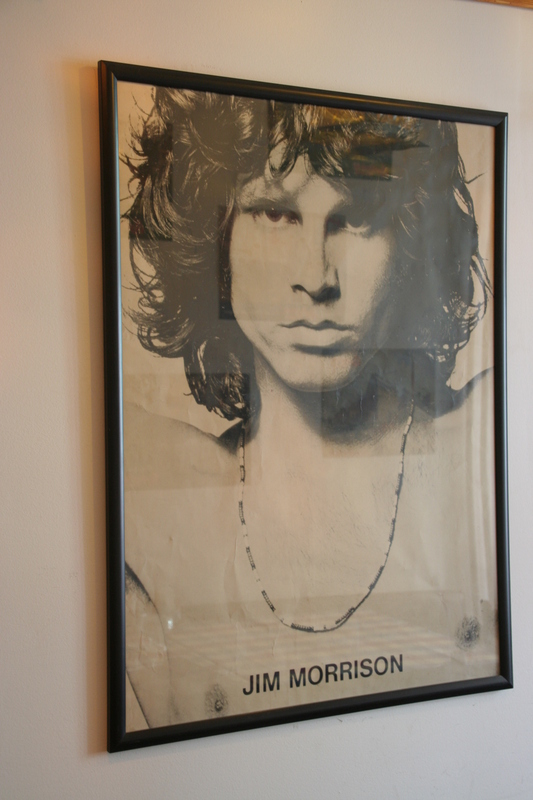 Comfortable and cozy rooms, in a quiet street and 1 min to public transport. 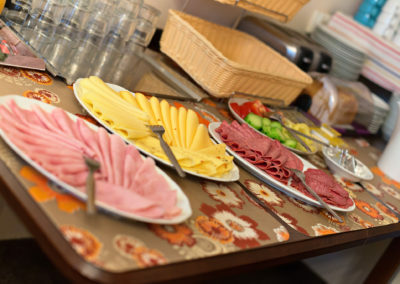 Mon – Fri: 7 – 9:30 a.m. 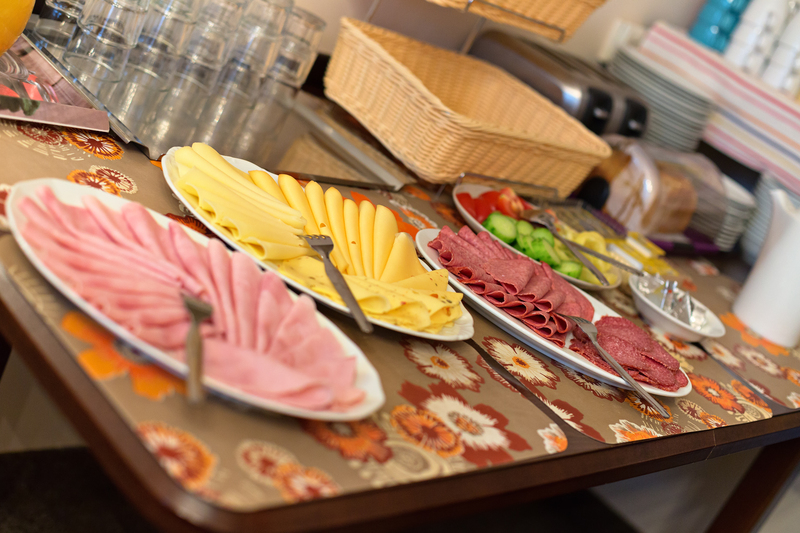 Sat – Sun: 8 – 10 a.m.